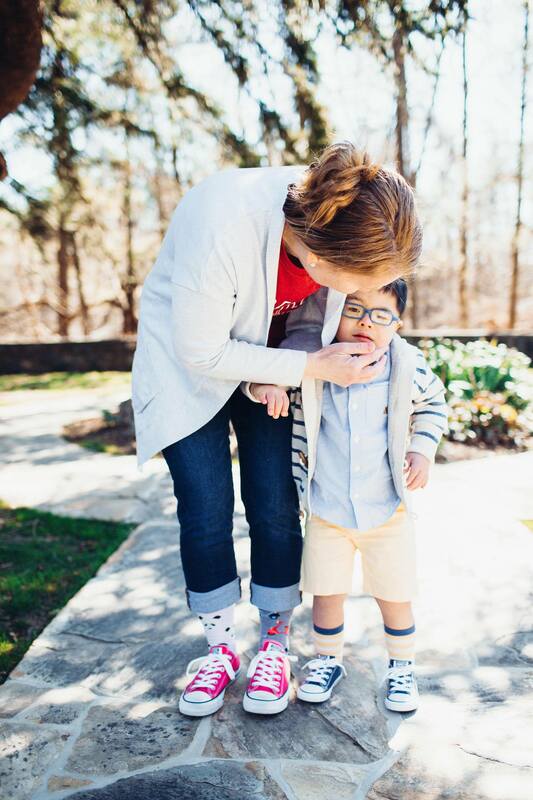 We love us some precious kiddos who are rocking an extra 21st chromosome! How could we not fall in love with these little faces? 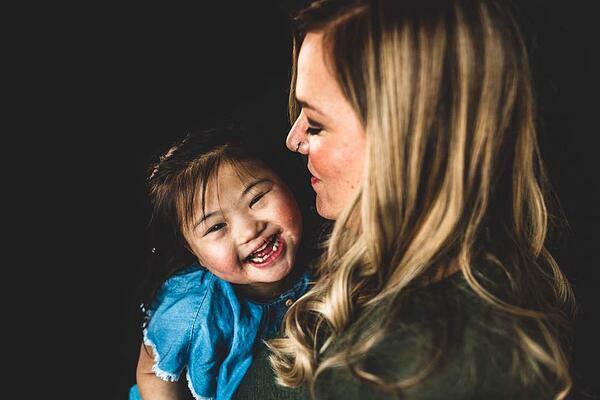 Today is set aside to celebrate, raise public awareness, and advocate for the rights of people around the world who were born with Down syndrome. 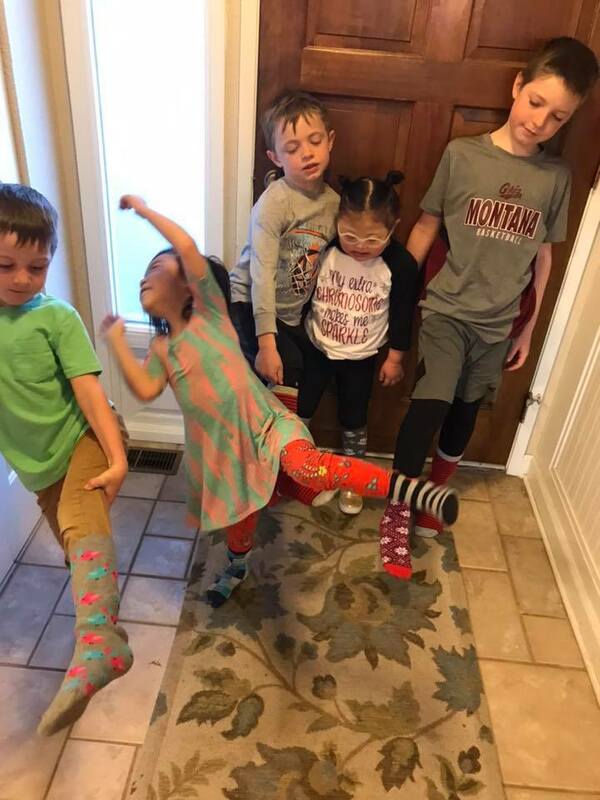 So today we are going to share the posts of children with Down syndrome who are waiting for families. 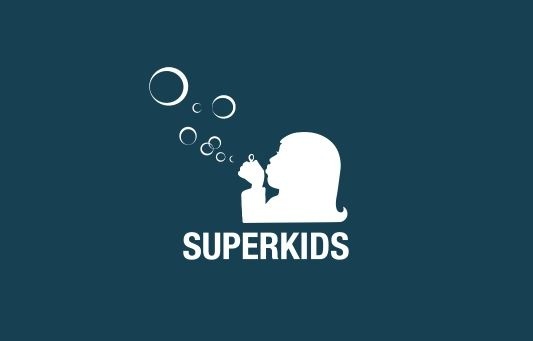 We are going to introduce you to some little Superkids who are now home with their families and thriving! Please join us! Wear blue and yellow! 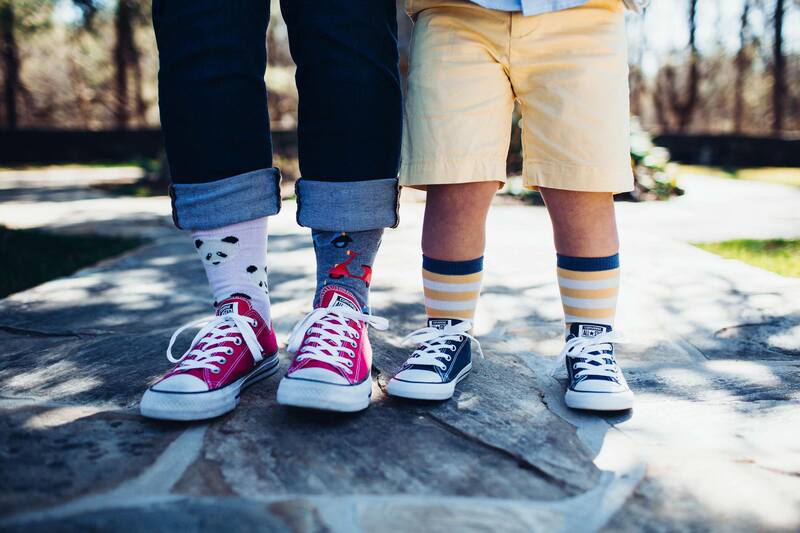 Wear crazy socks! Or blue and yellow crazy socks! 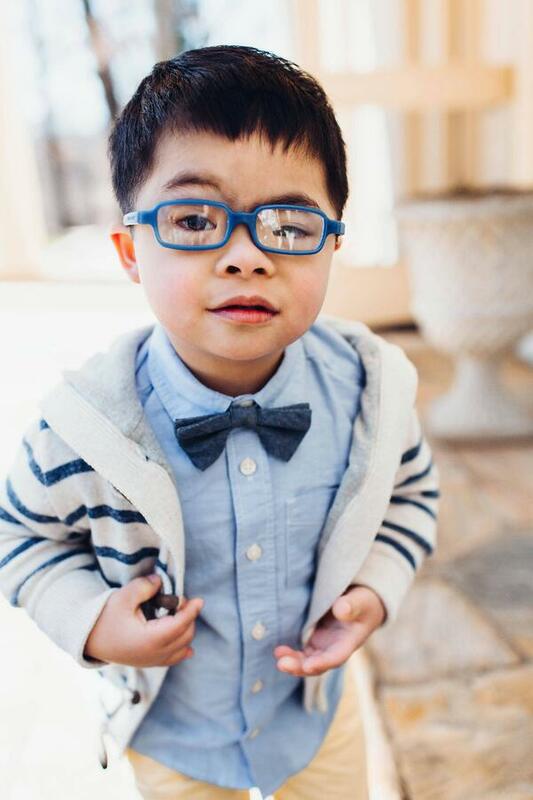 Share pictures of your little ones or the special people in your life who have Down syndrome. 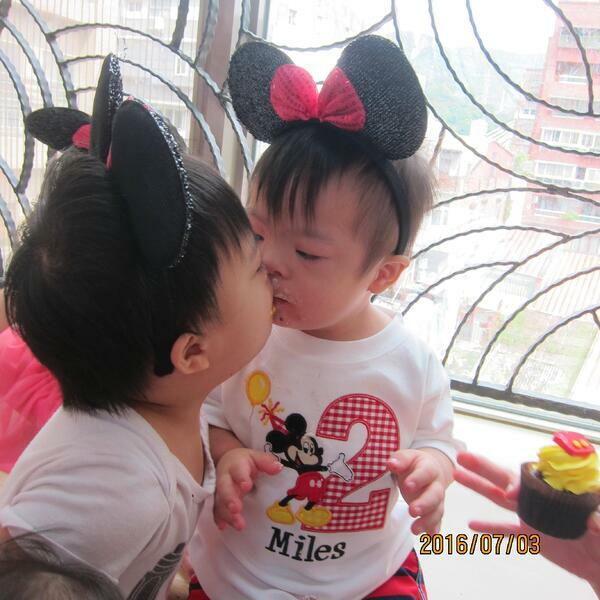 Share links to posts of children who have Down syndrome and are waiting for their families. It is a party over on the Gladney's Superkids Facebook page! Come join us!